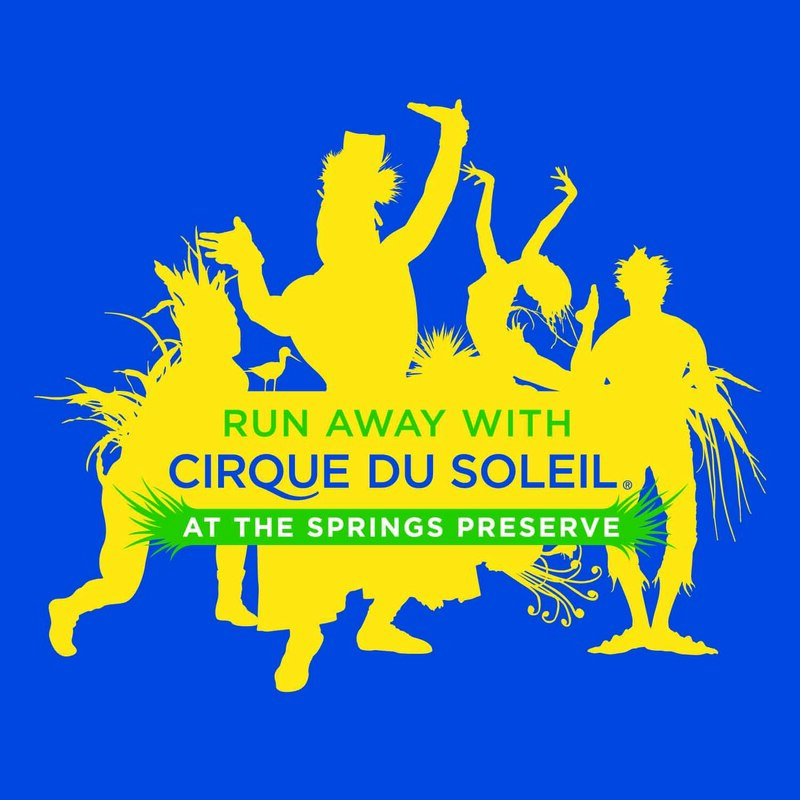 Join us on Saturday, April 14, 2018 for the 17th annual Run Away With Cirque du Soleil at the Springs Preserve. 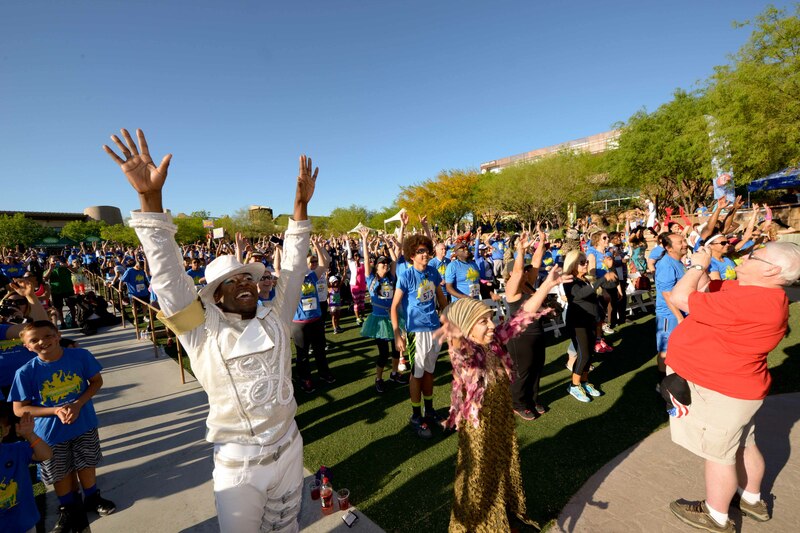 Run or walk with your favorite Cirque du Soleil artists at this annual event that includes music from cast and crew, photo opportunities with performers and a circus play area for children. 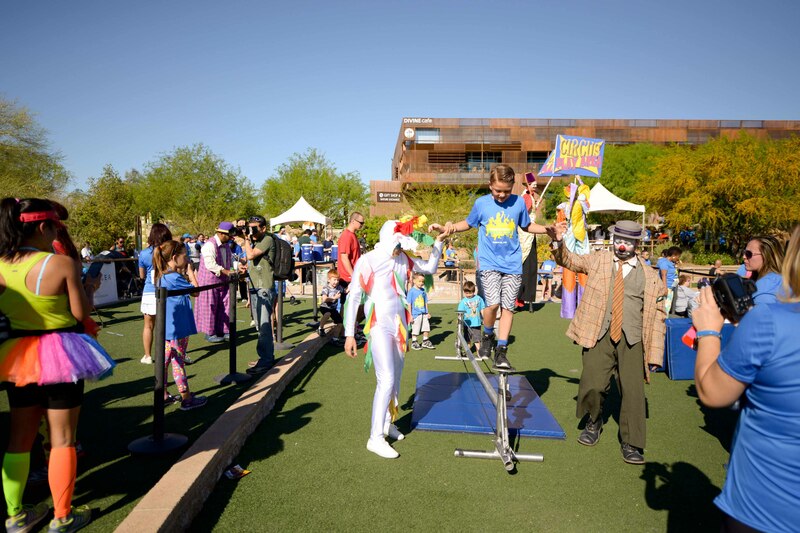 This event is presented by Cirque du Soleil in partnership with the Springs Preserve. 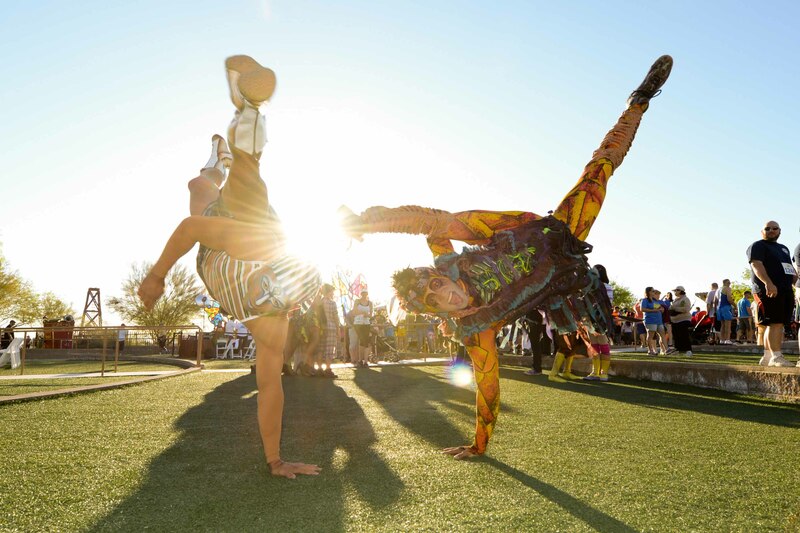 All proceeds support the Springs Preserve and Cirque du Soleil Foundations. **PLEASE NOTE - Online Registration will close at Noon at on Friday, April 13th. 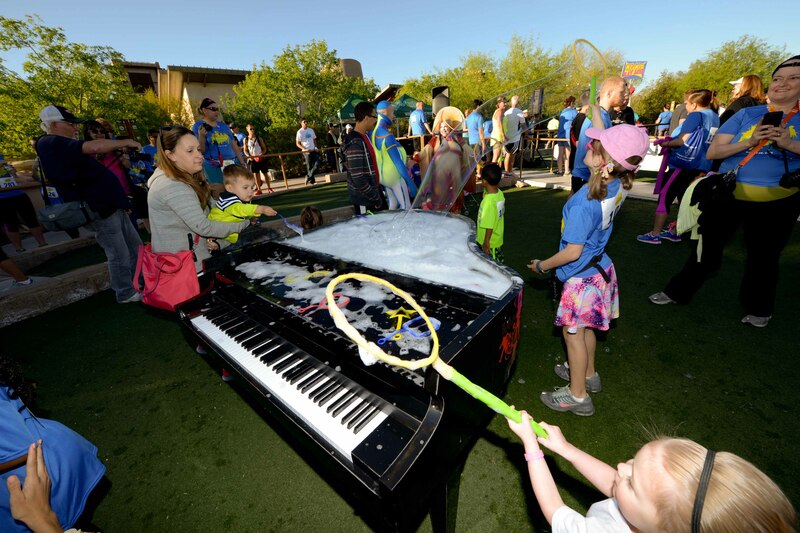 We will accept walk-up registration on Friday at the Town Square Whole Foods Market from 11 am - 7 pm and at the Springs Preserve on Saturday, April 13th from 7 - 8 am. **Packet Pick-up will be available from 11 am - 7 pm** Pick up on Friday and get a 2nd raffle entry. 5K Competitive Individual and Team Timing. A minimum of 10 participants are required to qualify for Team categories. 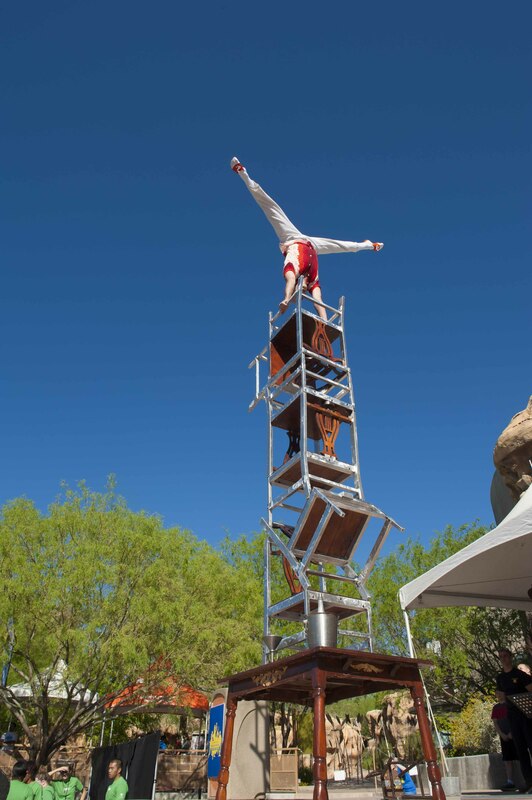 All participants will also be included in a raffle for prizes including a chance to win show tickets to the Las Vegas Cirque du Soleil shows. Also included are prizes from the Springs Preserve. 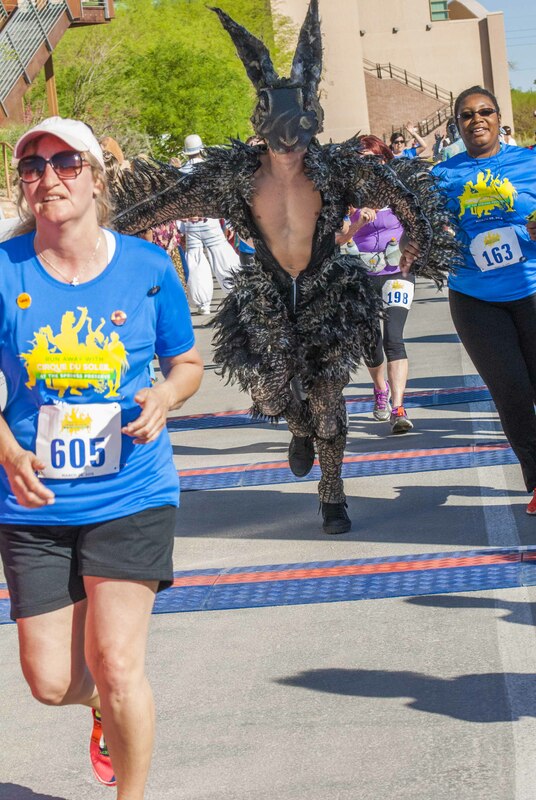 FIT4MOM Stroller Spirit Contest - show your Cirque Side and docorate your running buddy's stroller for a chance to win prizes from FIT4MOM. 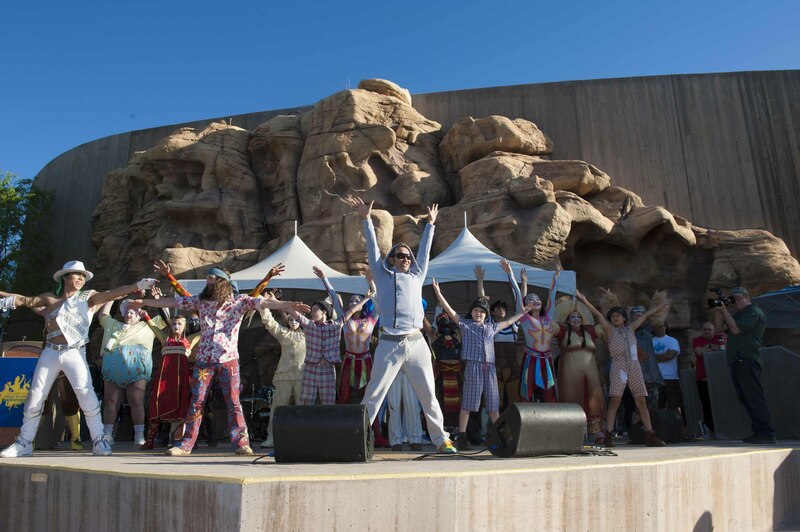 Music by the cast and crew of Cirque du Soleil. 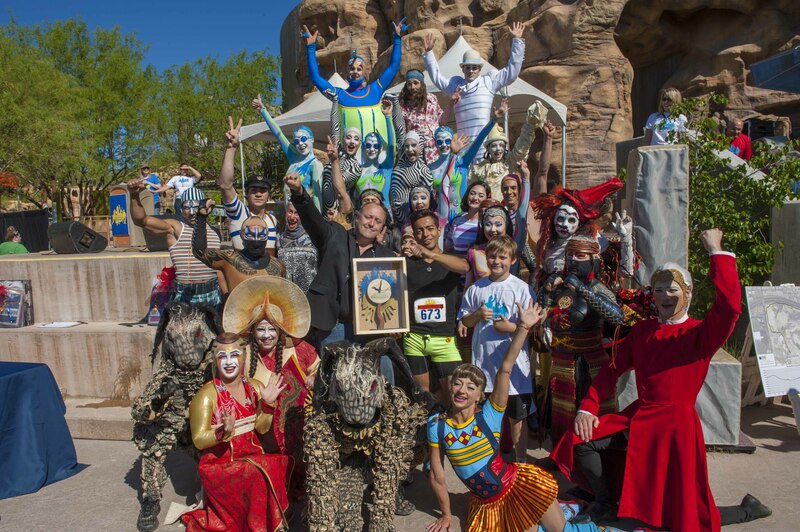 Photo opportunities by Cashman Photo with performers from Cirque du Soleil. Complimentary refreshments for participants provided by Whole Foods Market. Face painting and circus fun play area. 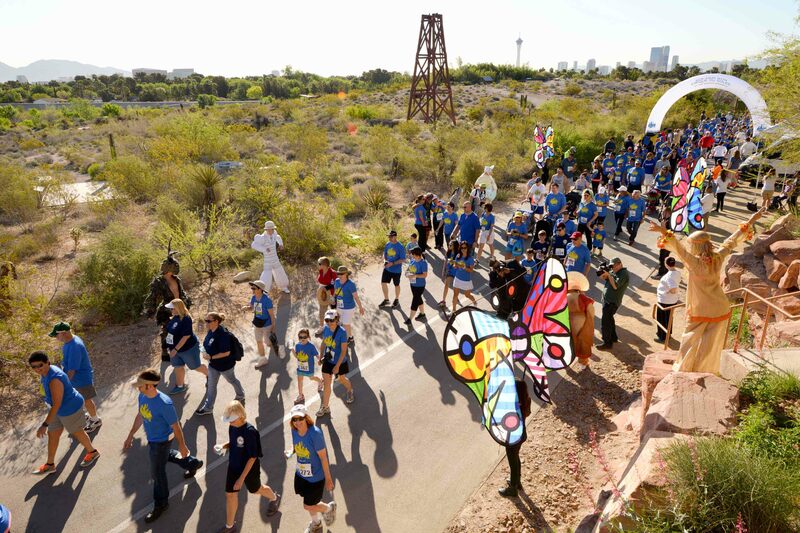 Access to the Springs Preserve museums and galleries with race bib. This is an all ages event, children under the age of three do not need to register. All entries are non-refundable, non-transferable and non-tax deductible. PARKING is available in the Springs Preserve lots and in the Las Vegas Valley Water District Remote lot located at the northwest corner of Valley View and Alta. *Please do not park in private business lots who have “Tow Warning” signs posted.